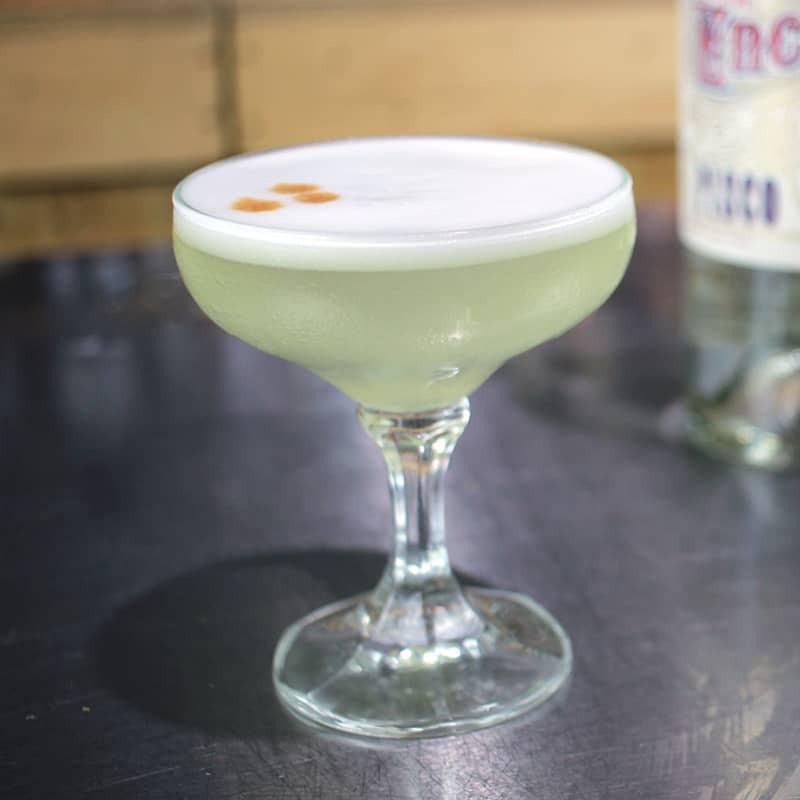 The Pisco Sour is made using the South American grape spirit, Pisco. 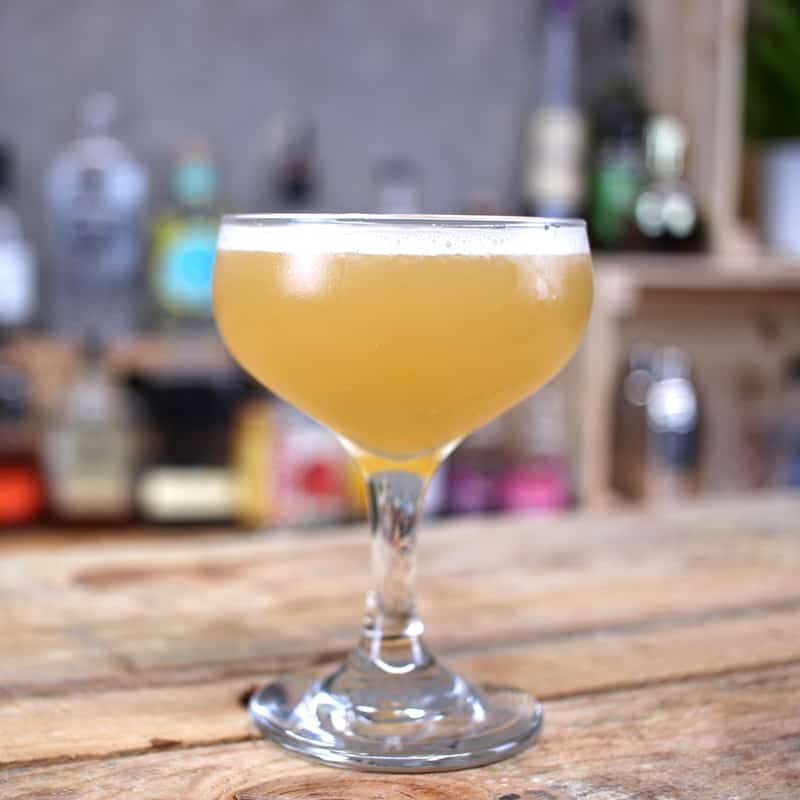 The cocktail was first created by an American bartender in the capital of Peru back in the 1920s. A balance of dry gin, sweet vermouth and bitter Campari. This Italian cocktail has been around almost 100 years and will be staying for many more. Citrus, whiskey & mint. All my favourite ingredients rolled into one deliciously refreshing cocktail. No messin’ with muddling. Just keepin’ it simple with this cocktail recipe. 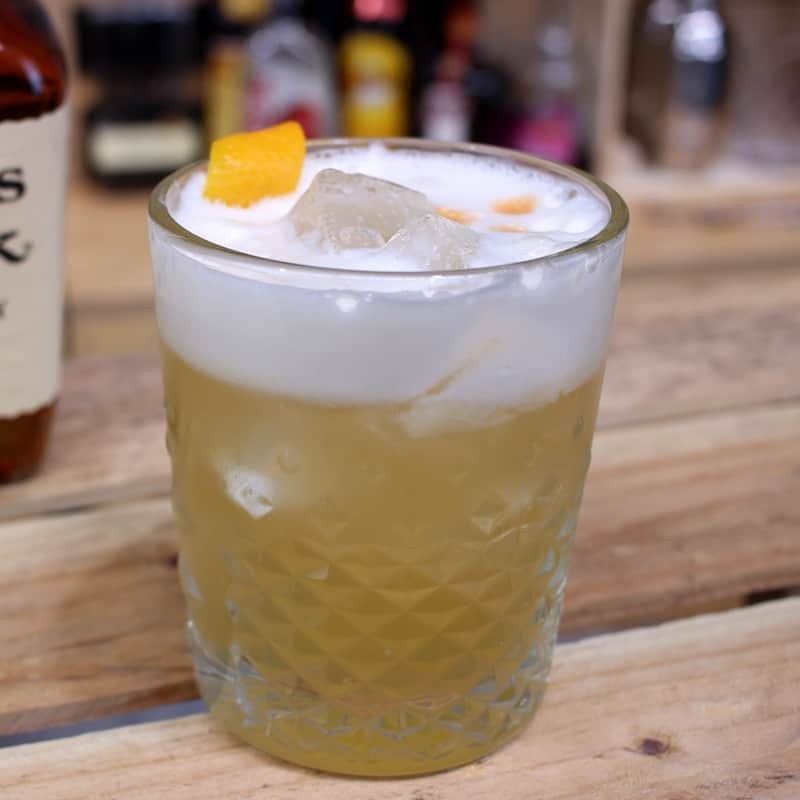 Hands down, the best Amaretto Sour recipe you will come across. 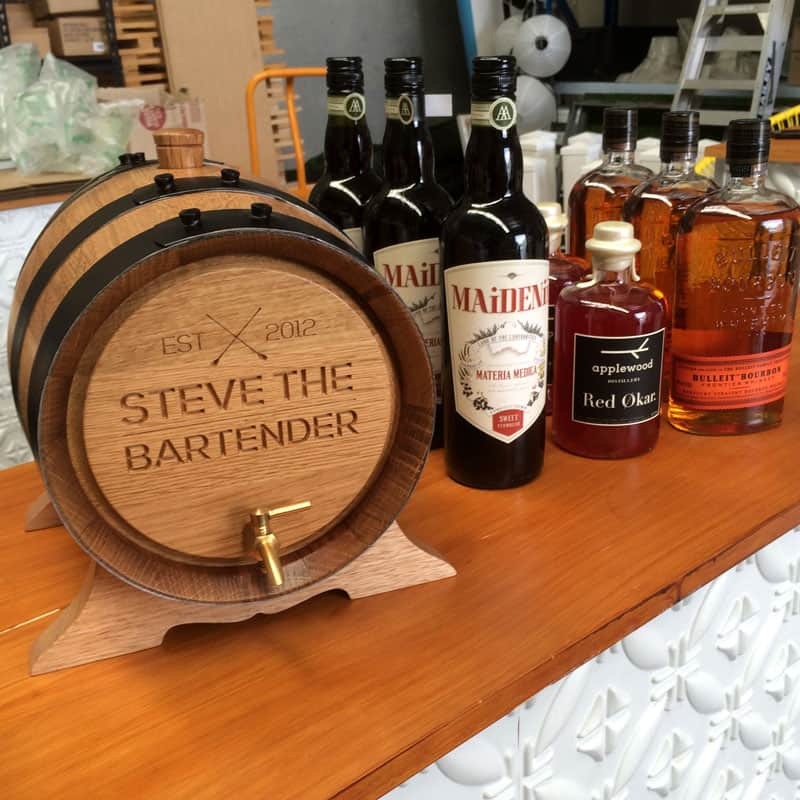 Originally from renowned bartender and cocktail blogger Jeffrey Morgenthaler. Seriously, it’s that good. The Sidecar was first mentioned in Harry’s ABC of Mixing Cocktails and is claimed to be first created at The Ritz Hotel in Paris. Where ever it’s origins are, it’s a classic for good reason. The classic daiquiri is a simple 3-ingredient cocktail. 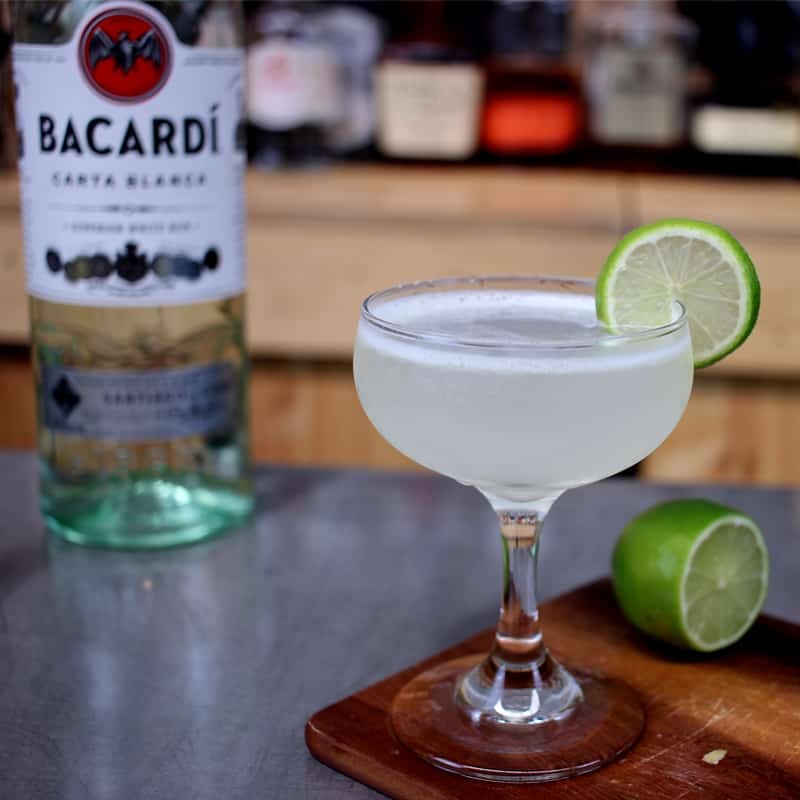 Double shot of Bacardi Carta Blanca, fresh lime juice and sugar. It’s all about balance. 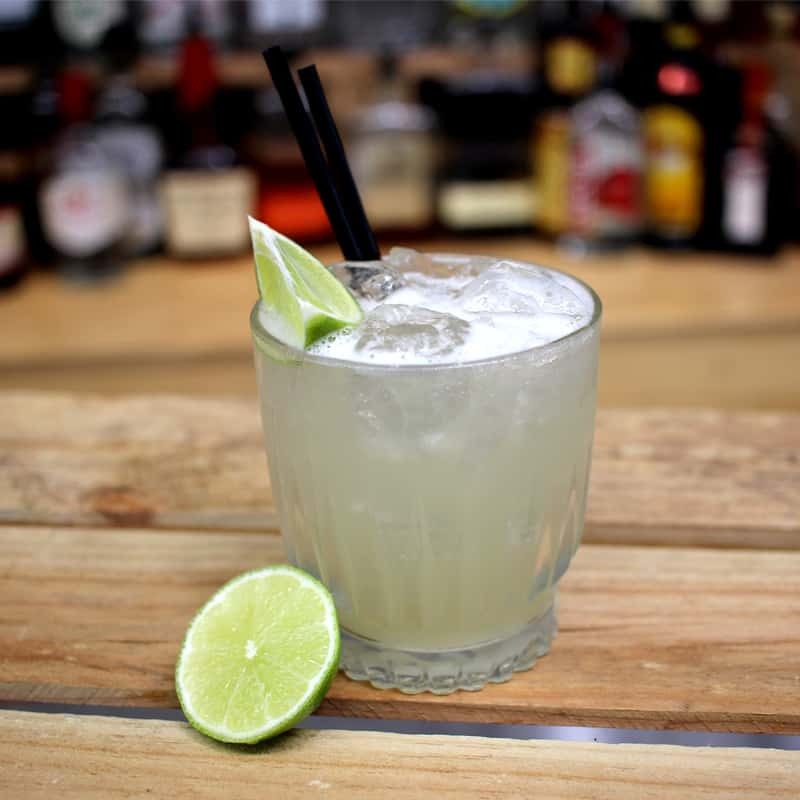 Tommy’s Margaritas are the perfect party drink with only a few slight variations on your traditional margarita. Ditch the salt & Cointreau and replace it with more tequila and a squeeze of agave syrup! 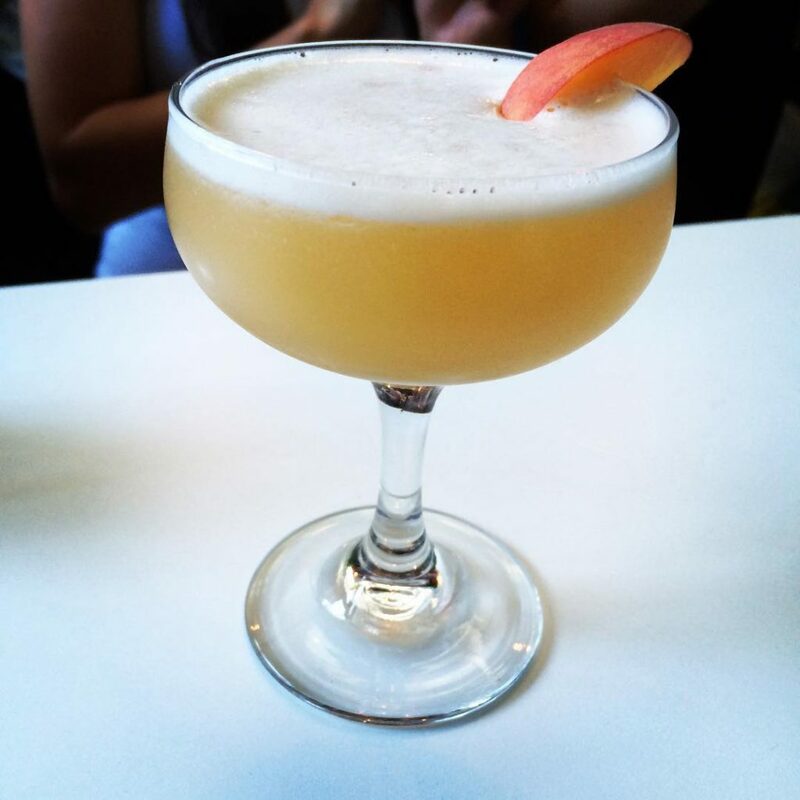 Beautiful, juicy and ripe peaches transform a traditional daiquiri into the perfect accompaniment for a summer evening. 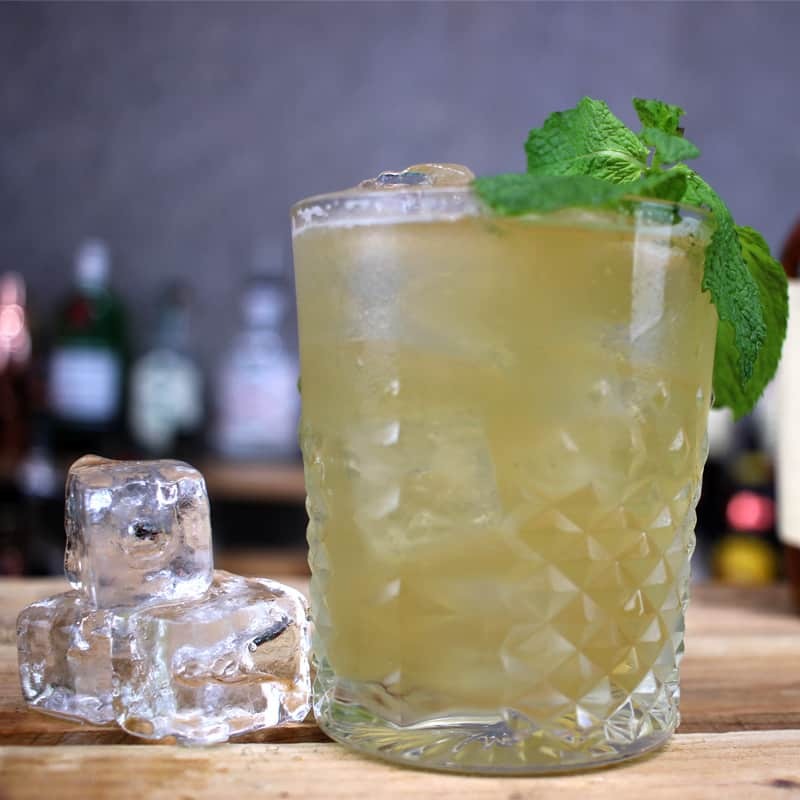 Orgeat is an essential ingredient in many classic cocktails such as one of my favourites, the Mai Tai. 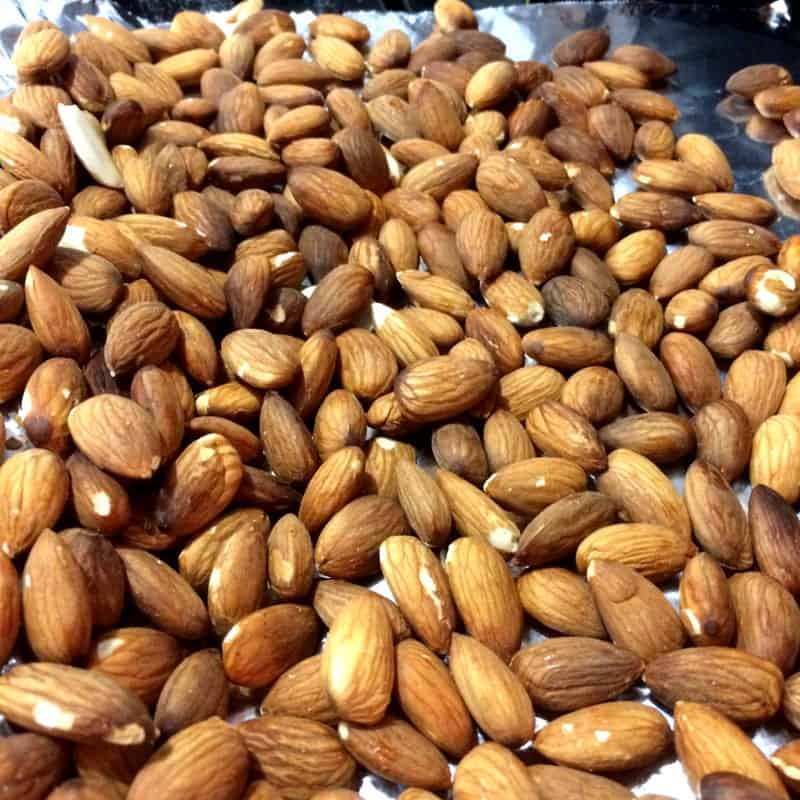 Orgeat is essentially a sweet almond syrup with orange flower water. 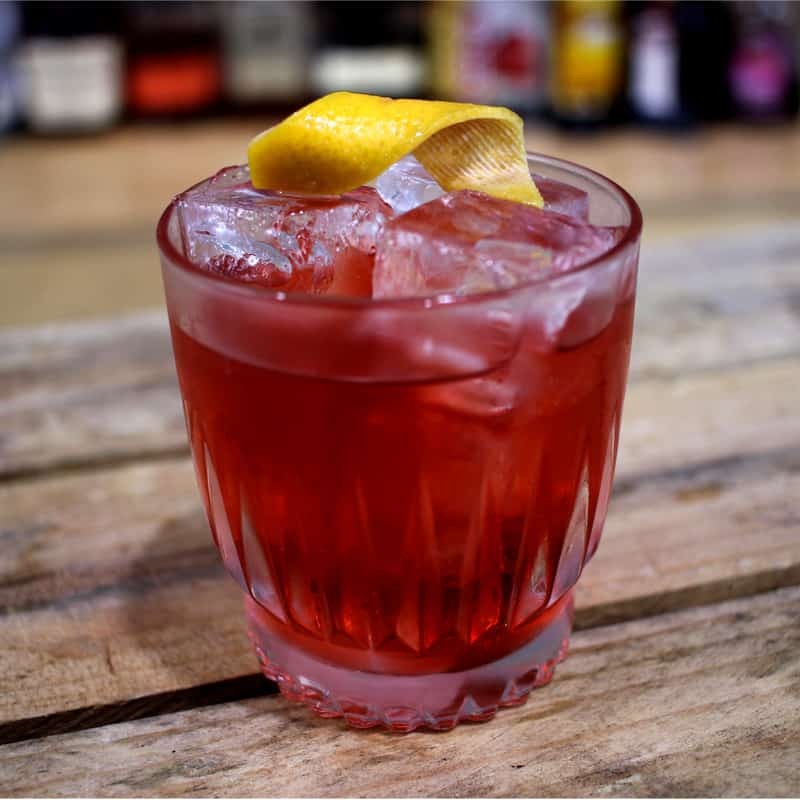 The Boulevardier is essentially a bourbon-based Negroni. A bitter cocktail that transforms into a smooth & unique drink after a few weeks on oak. You’ll notice changes develop after a week but it will be at it’s prime after 4-5 weeks.